Tidewater Community College President Deborah M. DiCroce has announced new provosts to head the college’s Portsmouth and Norfolk campuses. Marvin L. Bright assumes leadership Feb. 1 for the Norfolk Campus, which enrolls more than 14,500 students each year. His installation ceremony will take place in the spring. Michelle W. Woodhouse recently took the reins at the Fred W. Beazley Portsmouth Campus, which enrolls more than 12,000 students annually. She will be officially installed at a college ceremony on Feb. 3. A provost heads up each of TCC’s four campuses, serving as chief administrative officer and lead academic and student affairs administrator of the campus, supporting the vision of TCC as a national exemplar of a comprehensive community college in the 21st century. New provosts Bright and Woodhouse offer rich, diverse backgrounds, steeped in educational innovation. Marvin Bright comes to TCC from Suffolk County Community College in Selden, N.Y., where he served as associate vice president for student affairs. In this post he oversaw the student services function of a large, multi-campus college that enrolls more than 26,000 students. Prior to this post, Bright served as dean of students at the College of Philadelphia. With almost 20 years of experience in academe, he has held progressively more responsible administrative, academic and student services positions at a variety of institutions, including three community colleges. “Dr. Brightbrings to the college a proven record of sound executive judgment and leadership, a demonstrated capacity and willingness to be a hands-on manager, and a comprehensive understanding of the community college environment,” says President DiCroce. A community college graduate, Bright holds a doctorate in higher education administration from Morgan State University, a master’s in educational psychology from Temple University and a bachelor’s in counseling psychology from Towson State University. Michelle Woodhouse most recently served as acting, then interim provost of the Fred W. Beazley Portsmouth Campus, located in Victory Village. She replaces Terry Jones, former provost, who will retire from the college in 2012 after 41 years of service. From 2006 until early 2011, Woodhouse was dean for social sciences and public services at TCC’s Virginia Beach Campus. A life-long Chesapeake resident, she brought to the post nearly two decades of experience as a teacher and administrator in both secondary and post-secondary schools. “Dr. Woodhouse brings to the Portsmouth Campus provostship a strong commitment to and understanding of the Portsmouth community and its needs, an excellent understanding of TCC, and outstanding dedication to academic excellence and student success,” says DiCroce. Prior to joining TCC, Woodhouse served as director of continuing education and professional studies for Norfolk State University (NSU) at the Virginia Beach Higher Education Center. She oversaw eight academic programs and established partnerships with businesses, school systems and other community agencies. 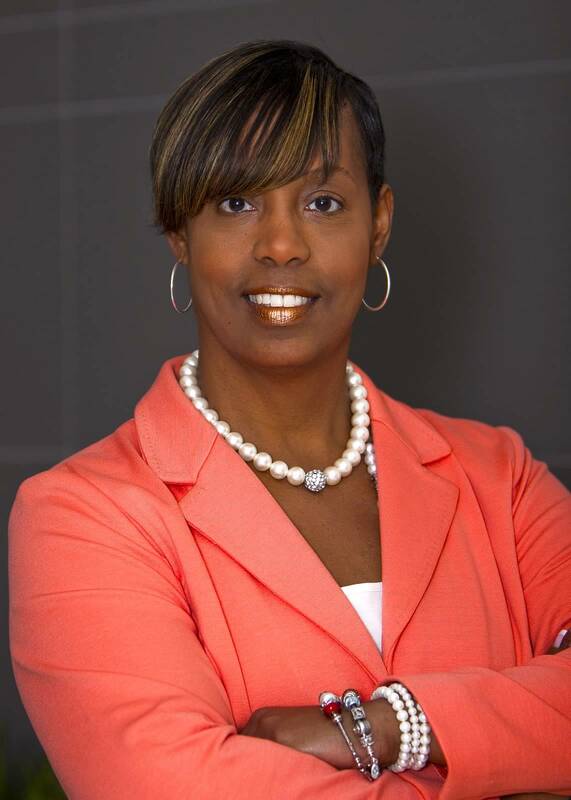 Among her civic activities, Woodhouse serves as vice president of the YWCA South Hampton Roads’ Board of Directors. Woodhouse holds a doctorate in educational leadership from Nova Southeastern University, a master’s in urban education from NSU and a bachelor’s from Virginia Commonwealth University. She resides with her family in Chesapeake.